ABC Enamelling & Fabrications Ltd based in Nailsea North Somerset, near Bristol. ABC Enamelling and Fabrications are painting and finishing specialists. 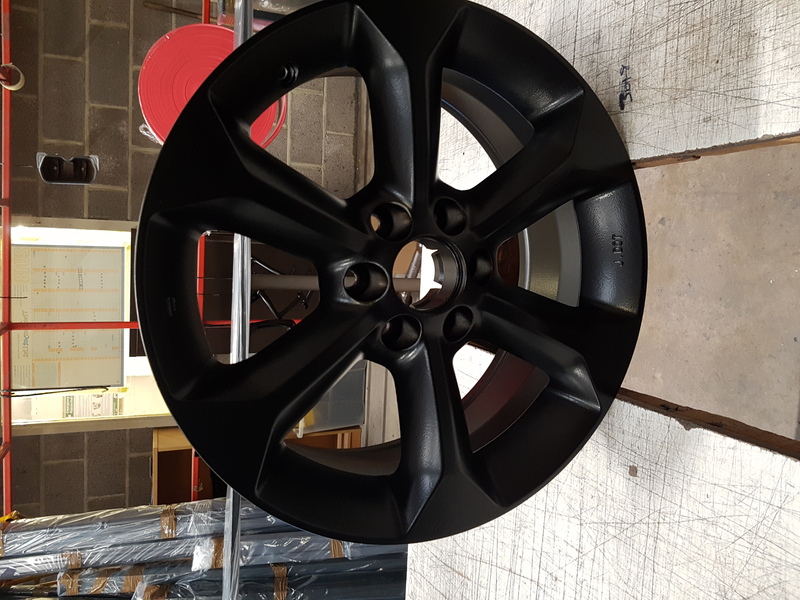 They are able to provide a large capacity powder coating, paint spraying and shot blasting service to commercial businesses, industry and the general public within the UK. 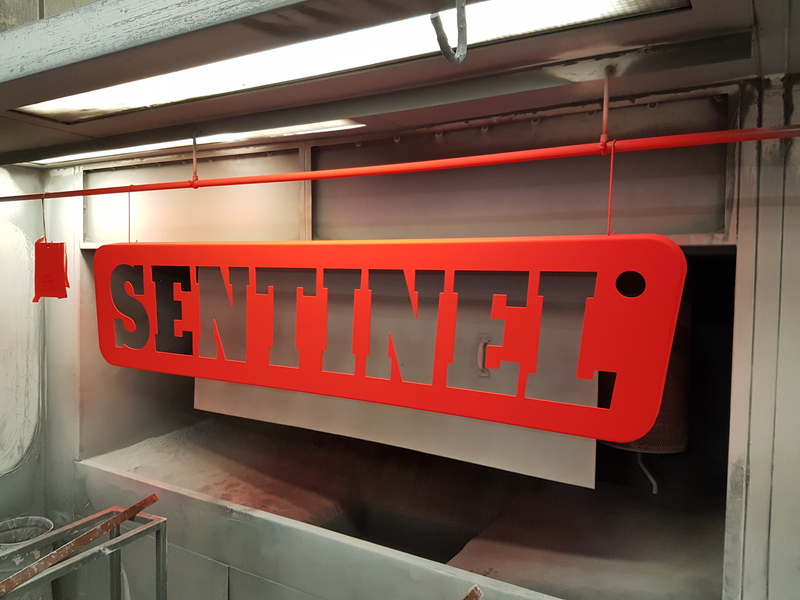 Committed to delivering all customers a high quality service in paint spray finishing, paint spraying and shot blasting on to metal, plastic and wood. Much of their work is split between industrial metal finishing (machine components and batch work), architectural work (steel gratings, furniture, shop fittings, warehouse shelving & exhibition stands) and automotive (components and frame / body). All finishing work can be colour matched to virtually any RAL or BS colour. See a selection from our range or contact us to discuss your specific requirements. ABC Enamelling will powder coat items up to 6.1m in length, including aluminium extrusion and steel lengths. ABC Enamelling will apply a zinc-rich primer, followed by a top coat in a RAL or BS colour of your choice. Further special colours are available. Where required, ABC Enamelling will strip and prepare using a shot blasting process. Range of services to commercial businesses, industry and general public across the UK. 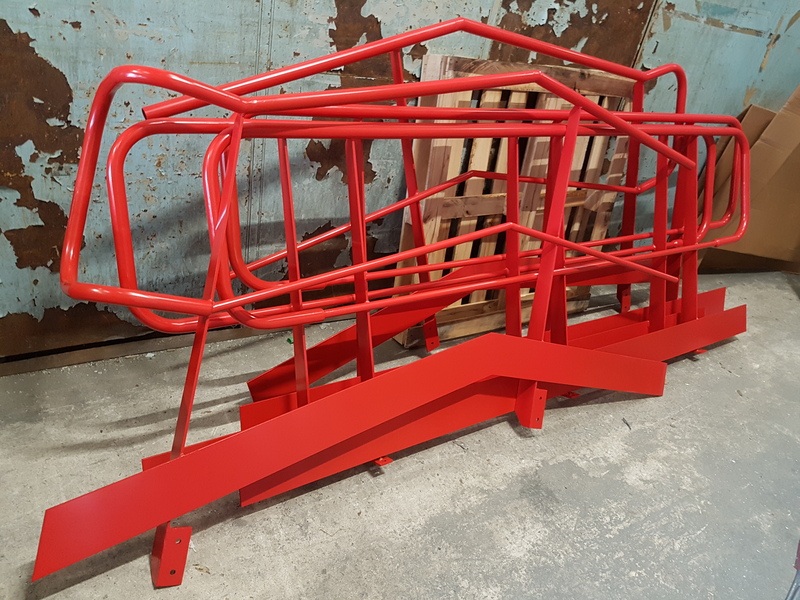 ABC Enamelling will powder coat items up to 6.1m in length, including aluminium extrusion and steel lengths, also other large items such as classic car chassis, gates, railings, signposts and panels etc. 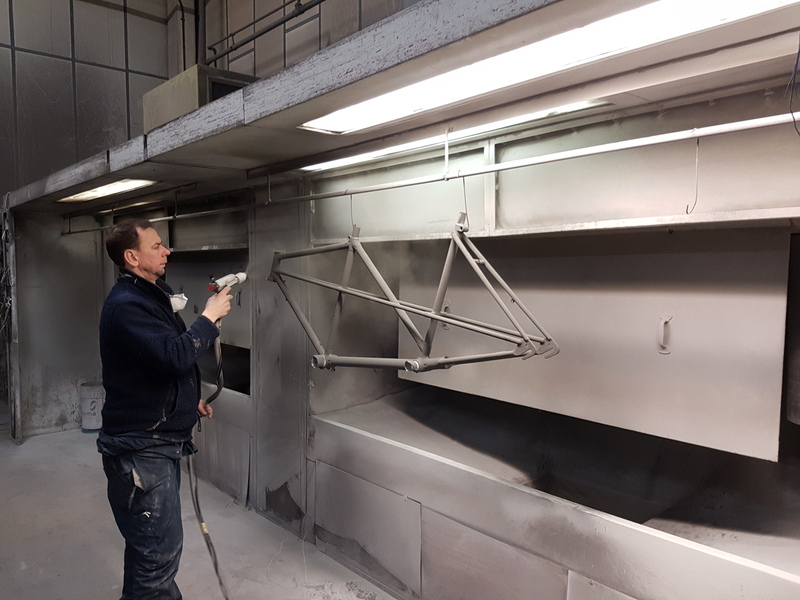 ABC Enamelling strip and prepare bicycle frames using a shot blasting process, before applying a zinc-rich primer, followed by a top coat in a colour of your choice from our stock. Further special colours are available – we will be happy to discuss your requirements with you. 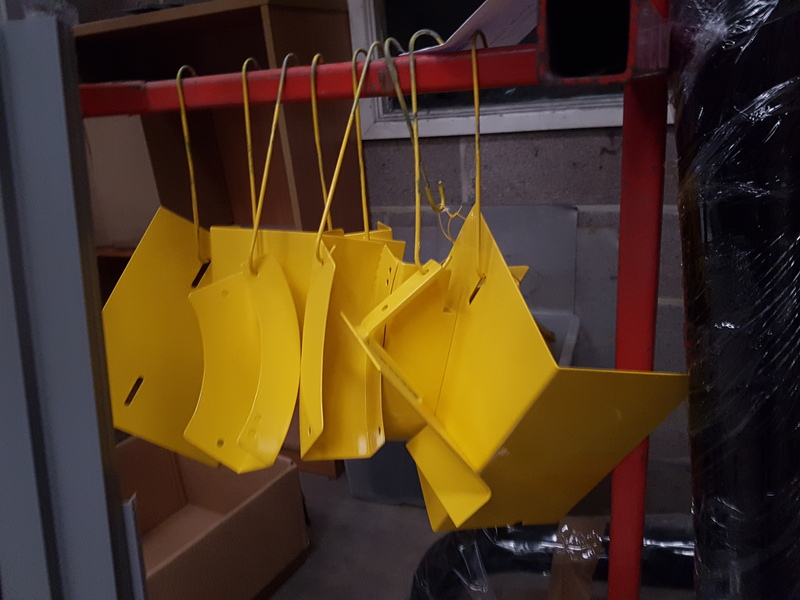 ABC Enamelling strip and prepare wheels using a shot blasting process, before applying a zinc-rich primer, followed by a top coat in a colour of your choice from our stock. Further colours are available – we will be happy to discuss your requirements with you. 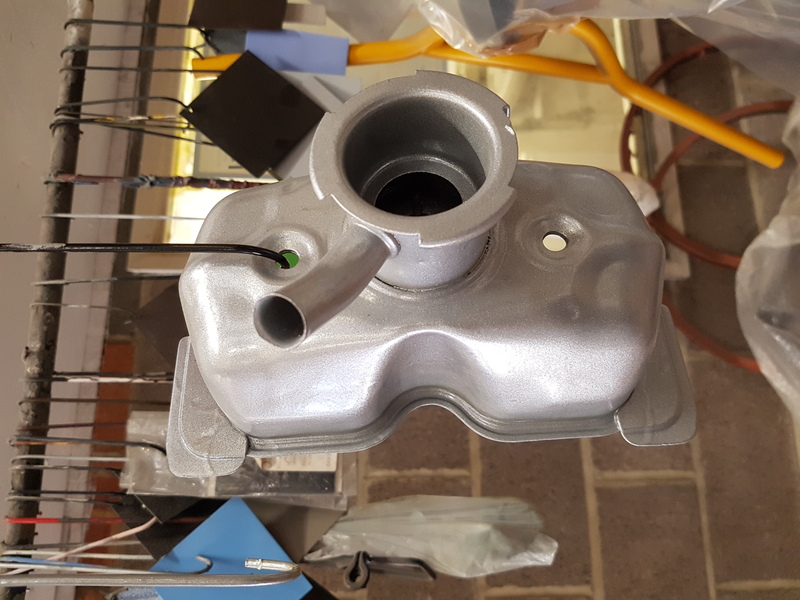 ABC Enamelling strip and prepare motorcycle frames and automotive parts using a shot blasting process, before applying a zinc-rich primer, followed by a top coat in a colour of your choice from our stock. Further colours are available – we will be happy to discuss your requirements with you. 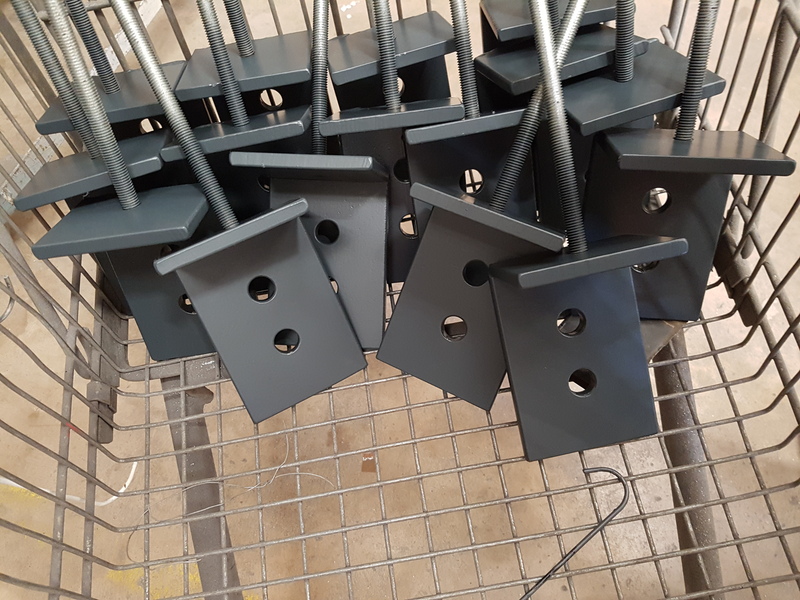 ABC Enamelling strip and prepare vintage and modern radiators (including cast iron free-standing column radiators) using a shot blasting process, before applying a zinc-rich primer, followed by a top coat in a colour of your choice from our stock. Further colours are available – we will be happy to discuss your requirements with you.